Location: Sunnybank Plaza & Sunny Park. 40+ restaurants and outlets participating. Click ‘going’ on the official Facebook event for your chance to WIN a $200 Sunnybank Foodie’s Experience! 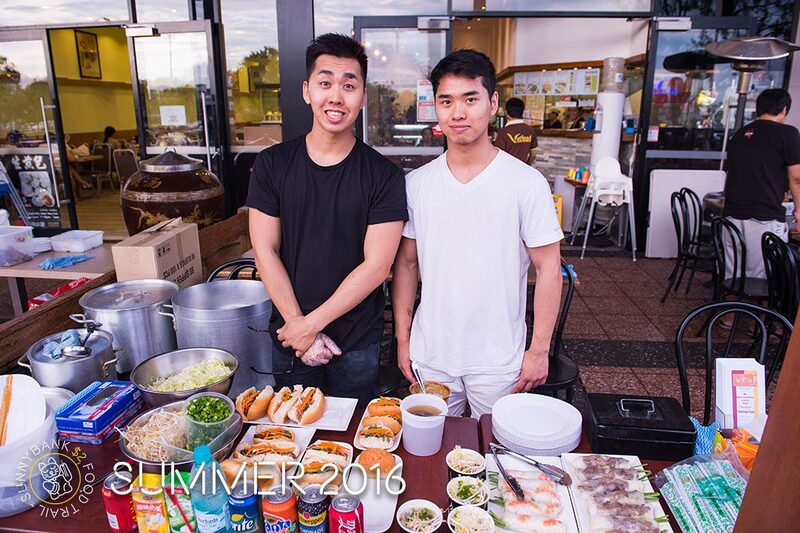 Sunnybank has so much amazing food on offer, you just need to know where to find it! With over 50 food outlets and restaurants in the one convenient location, people aways tell us they’d love to try our culinary offerings, but with so much variety on offer, they don’t know where to start! So why should you have to choose? To give all you food lovers out there a helping hand towards discovering Sunnybank’s HUGE array of delicious food destinations, Sunnybank Plaza & Sunny Park have joined forces to present a very special $2 self-guided food trail event. The Sunnybank $2 Food Trail will give you the unique opportunity to choose your own Sunnybank foodie adventure, exploring our food offerings and ordering from special $2 tasting menus at participating restaurants & outlets. Each stop on the Sunnybank $2 Food Trail will be offering two or four mini-dishes; allowing you to graze your way through a deliciously diverse range of Asian cuisines including Chinese, Japanese, Hong Kong Style, Vietnamese, Korean, Taiwanese and more! Sunnybank Plaza and Sunny Park are located on the corners of Mains Rd and McCullough Street, Sunnybank. Click here for google map. By Bus – Bus Route 130 or 140 from Queen St Station, Cultural Centre Station or Southbank Station will drop you on Mains Rd, between Sunny Park and Sunnybank Plaza. By Train – The Atlandi train station is located 850m from Sunnybank Plaza, so you can catch the Ferny Grove to Beenleigh train, get off at the Atlandi Station and walk from there. By Car – Both Sunnybank Plaza and Sunny Park offer free car parking. As parking is limited, we suggest you car pool.